One of the changes I’ve made in our household is swapping out toxic cleaning supplies for more green options. Thankfully there are a ton of options you can buy at the store now and I’ve used several of them. 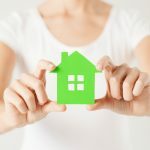 And while I want to do everything possible to have a greener house and family, those items in the store can get expensive! 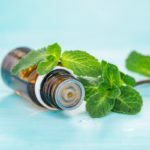 Thankfully, there are several things you can make at home that won’t cost a ton and probably already have on hand in your kitchen – like this DIY All Natural Window Cleaner! 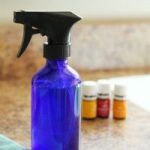 This 3 -ingredient window cleaner only has water, vinegar and essential oils in it and is perfect for your windows, mirrors and even counter tops! I love it! I love that it smells fresh and clean and does a wonderful job! 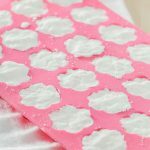 I usually use a microfiber cloth to do my windows and move on to the kitchen counters and bathrooms. It’s definitely a multi purpose cleaner. I love to use my more citrus-y oils in my cleaners. They just smell fresh and are power horses at cutting grime and yuk! 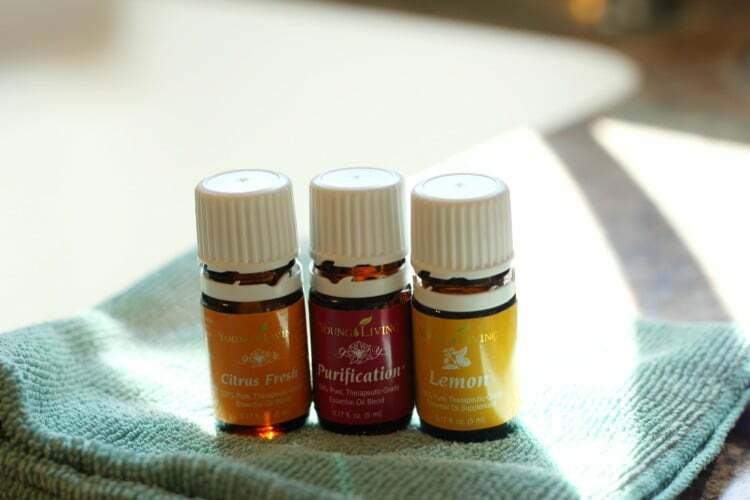 Right now, I’m loving Young Living’s Citrus Fresh, Lemon and Purification. They smell amazing, kill any yuks on your surfaces and in the air! 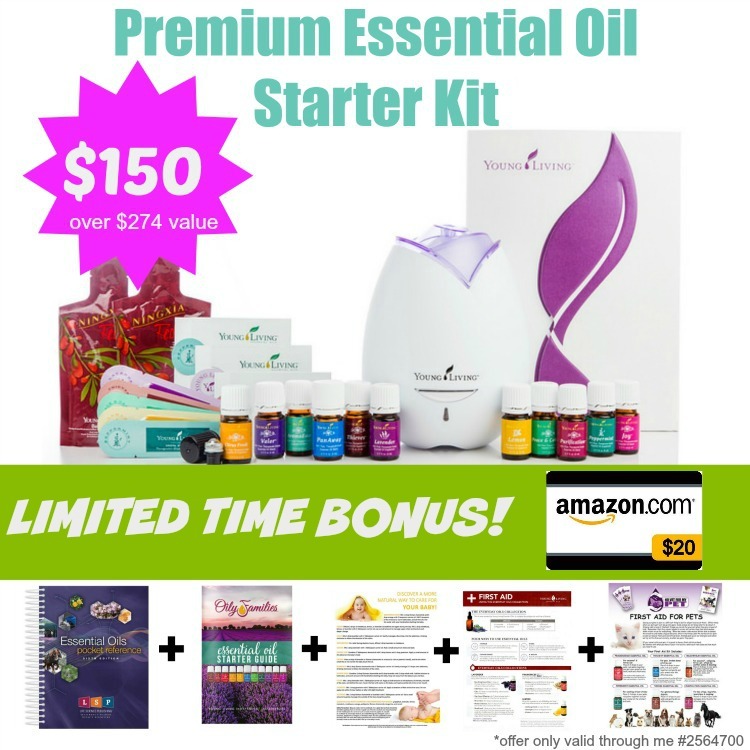 You can order each oil individually by clicking on their names above or in the Everyday Oils Kit that has these plus a lot more that I love! See below for that info! And don’t be afraid of the vinegar smell. Once it dries you can’t smell it at all. I use it in my laundry even! Love it! Here’s my easy DIY Recipe for this Window (and surface!) 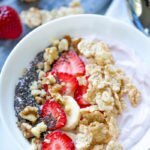 cleaner that you can whip up in no time! 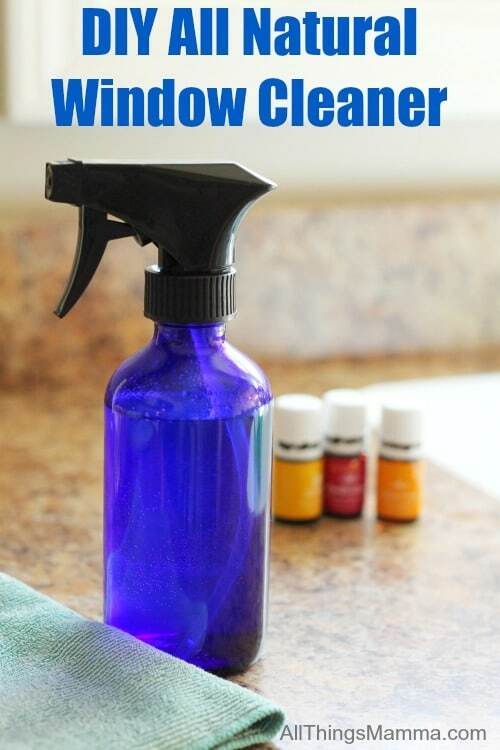 With only 3 ingredients, this DIY All Natural Window cleaner is budget and time friendly! Mix all ingredients together into a spray bottle. Give a little shake before each use. 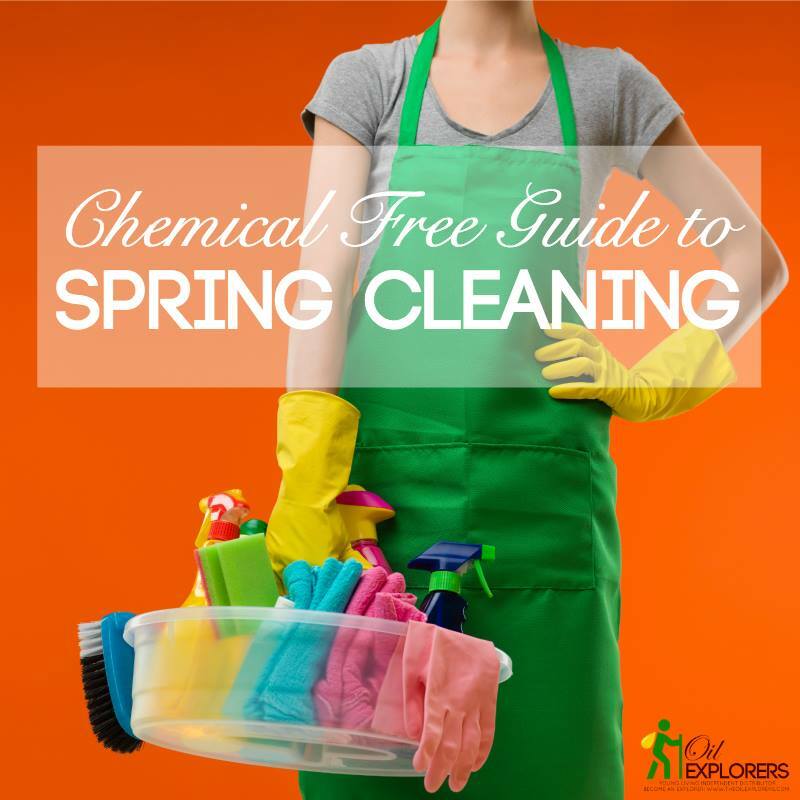 Get more Chemical Spring Cleaning Tips on Oil Explorers!